The first step is an on site meeting, which takes 60 to 90 minutes. This is to discuss what you hope to achieve from your garden and for me to familiarise myself with the site conditions, existing structures, trees, aspect, views, slope, sun, shade, privacy, wind etc. Following this meeting a fee proposal is prepared, which will outline the scope of work and services to be provided. Following acceptance of the fees proposal, a concept plan is prepared followed by meeting to discuss the Concept. 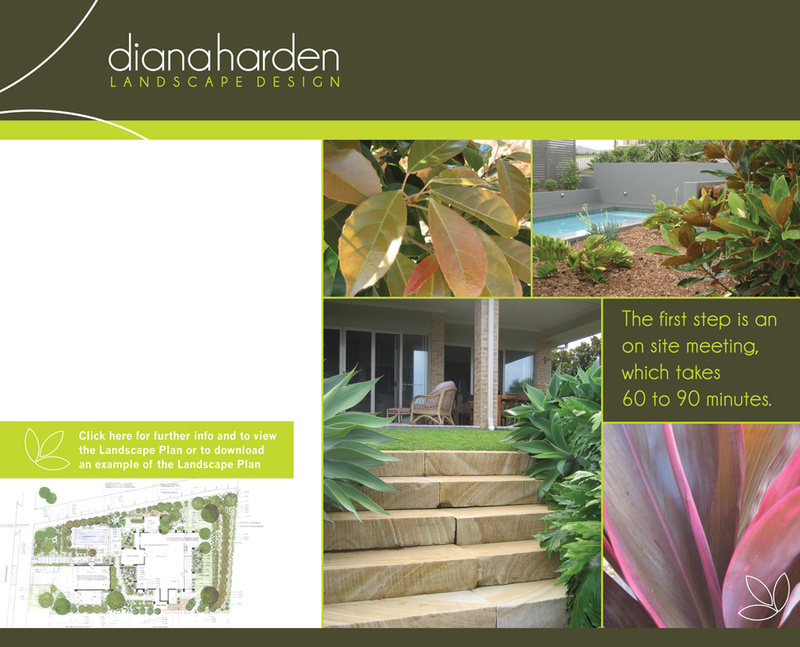 After your acceptance of the Concept Plan, the Landscape Plan is finalised.